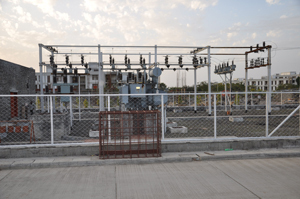 In order to ensure uninterrupted power supply, the campus is having 33 KVA 24 hour independent feeder and is equipped with two 33 KVA Electric Substation and Distribution System. 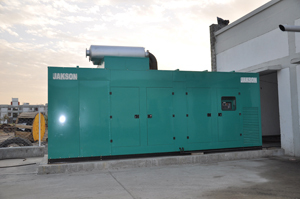 To provide continous power supply, we have four DG sets of 750,500,320,320 KVA capacities. 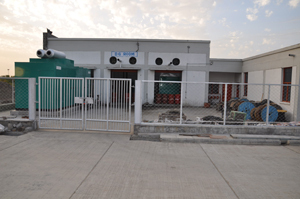 Besides this, all the servers, computer labs, network, printing and imaging equipments are connected with three 20 kva Liebert UPS.